When even nature's voice is speechless. Too beautiful to close one's eyes. Let the water reflect your personality. 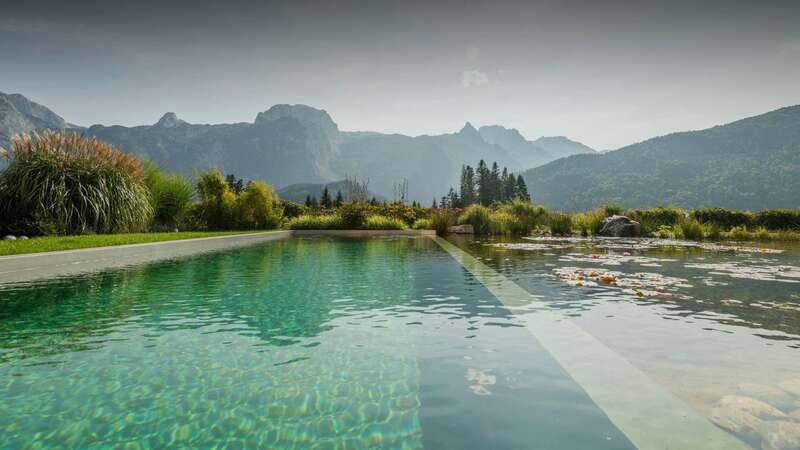 The natural pool, which is the image of a natural lake, provides a living space for people, animals and plants and creates the incomparable feeling of swimming in natural water. 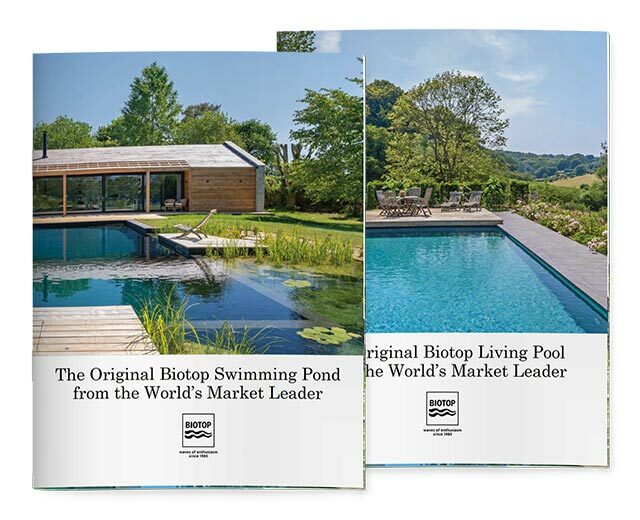 Biotop was founded 30 years ago and since then, together with its partners in Europe and abroad, has built more than 5,000 pools, which are operated without any chemicals. 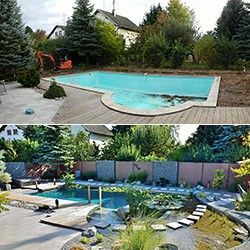 A quarter of these are Living Pools – bio-pools that look like conventional swimming pools, but otherwise have nothing in common with the traditional chlorinated pool. A pool in the classical design will have a strong architectural impact throughout the year, and is especially effective at enhancing the winter garden. 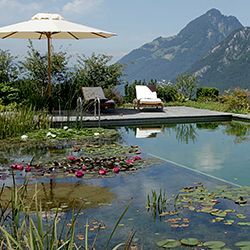 Plants and wildlife bring a new and vibrant dimension into the garden and the pool complements and enhances existing architecture. 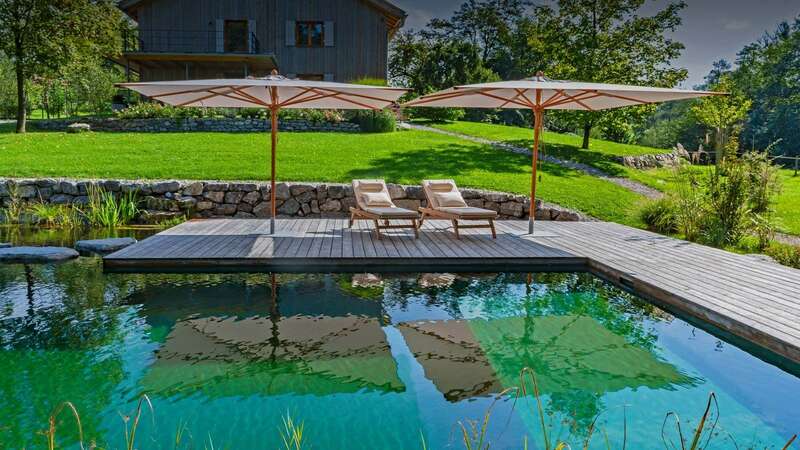 The Living Pool looks like a conventional pool but is in fact a fully-fledged biological pool. 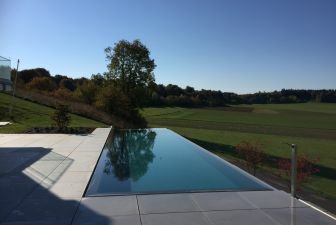 The Biotop Living Pool requires absolutely no chlorine or other chemicals and offers the ultimate in swimming enjoyment in crystal clear water. 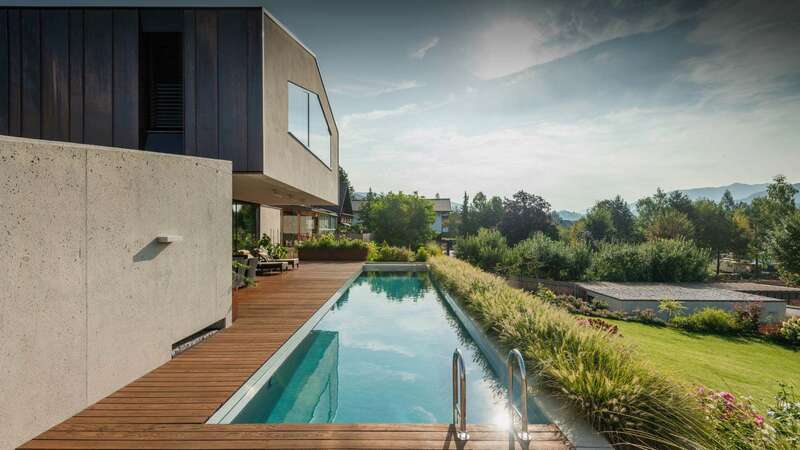 The converter system is particularly suited for natural pools which have not yet had any technology installed or those where the water quality is not satisfactory. 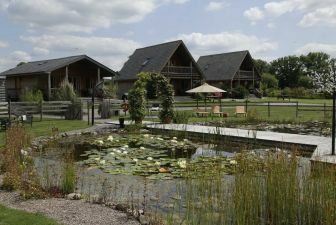 It also enables the simple conversion of an existing swimming pool into a biologically operated one. 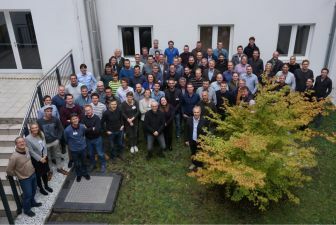 The annual Biotop Partner Event took place in Vienna on 22–23 November 2018 beginning with the traditional cocktail reception held on the preceding Wednesday evening in the hotel sun room.